Toronto police Const. James Forcillo has been released on bail as he appeals his conviction for the attempted murder of Sammy Yatim, the 18-year-old shot dead aboard a streetcar in July 2013. Toronto police Const. 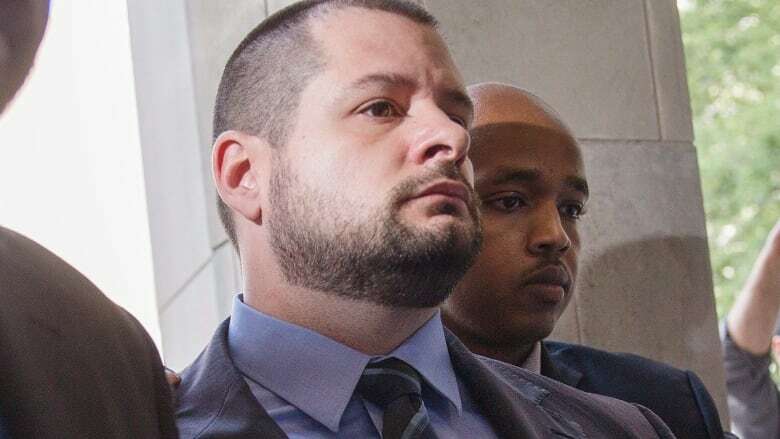 James Forcillo has been released on bail as he pursues an appeal of his conviction for the attempted murder of Sammy Yatim, the 18-year-old shot dead aboard a streetcar in July 2013. Forcillo received a six-year sentence Thursday and spent the night in custody. The appeal judge, Justice Eileen Gillese, said in her decision that Const. James Forcillo poses no risk to the public "as there is no risk that he would commit further offences." Gillese noted that until Thursday, the Crown had consented to bail being granted every time the issue arose, including after Forcillo, 33, was convicted in January of attempted murder. A condition of Forcillo's bail is that he surrender himself on Nov. 9. Gillese said that before that date, the Crown and defence lawyers should update the presiding judge on the status of the appeal. If the appeal isn't ready to be heard, Gillese said, the surrender date can be modified. "By imposing this early surrender date, the public will see that meaningful steps have been taken to ensure that the appeal is heard as expeditiously as possible," she wrote. He must remain in Ontario. He can only leave his house once a week, and only if accompanied by someone else. Forcillo will return to custody the day before the appeal court hearing and will remain incarcerated for the duration of the hearing, his lawyer told CBC News. Yatim was shot on July 27, 2013, after police responded to reports of a passenger carrying a weapon on a streetcar on Dundas Street West in downtown Toronto. Forcillo fired two separate volleys — three shots and then six shots — at Yatim. Medical evidence showed Yatim was critically injured by the first round of shots and would have died whether or not Forcillo had continued shooting. 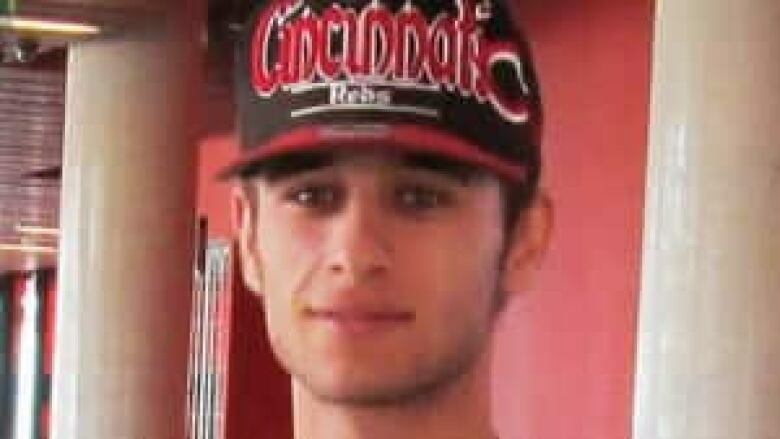 Sammy Yatim, 18, was shot by Forcillo after police were called to a streetcar on Dundas Street West, responding to reports of a passenger carrying a weapon. Forcillo's trial began in Toronto at the Superior Court of Justice on Oct. 20. He faced two charges: one of second-degree murder for the first round of shots, and one of attempted murder for the second round. On Jan. 25, the jury found Forcillo was justified in firing the first three shots at Yatim and thus not guilty of second-degree murder. However, it also determined Forcillo was not justified in firing the second round of shots, once Yatim was on the streetcar floor, and convicted him of attempted murder. The six-year sentenced was handed down Thursday by Justice Edward Then. In making her decision on bail, Gillese said the argument of Forcillo's legal team that both sets of shots should have been treated as one incident may have merit. 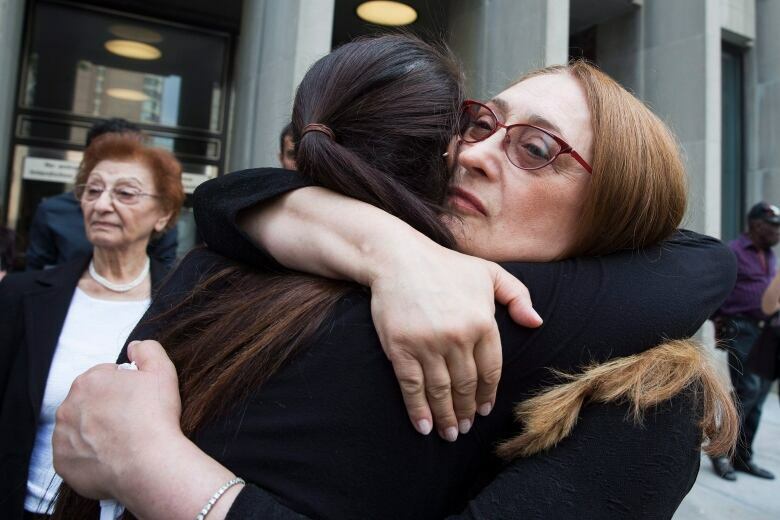 "There is strength to the appellant's grounds of appeal related to whether the indictment improperly charged a single transaction as two counts and whether the verdicts are inconsistent," she wrote. The trial judge, Then, had rejected Forcillo's constitutional challenge of the mandatory minimum five-year sentence for attempted murder. His lawyers had argued the minimum should not apply to a police officer on duty. The judge said all the shots in the second volley were "unreasonable, unnecessary and excessive," and contrary to Forcillo's police training. Then said the sentence must match the crime and that attempted murder is "one of the most serious offences known to law." He also said police officers must be held to a higher standard than members of the public and that Forcillo should have used de-escalation or communication techniques to get Yatim to surrender his weapon. Forcillo "failed in his duty to Mr. Yatim" when he fired the second volley of shots, Then added. It was announced immediately after Forcillo heard the verdict that he would appeal.